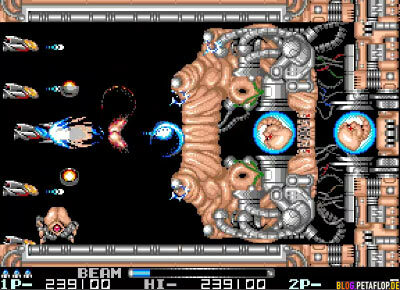 If you loved your Commodore Amiga back in the late 1980’s, this could be interesting to you. 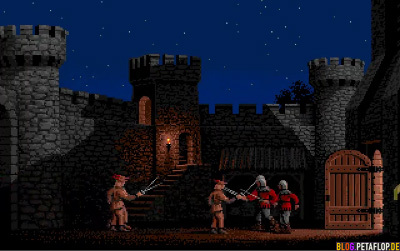 recordedamigagames.ath.cx hosts many Amiga “longplays” – movies of whole Amiga computer game play-throughs. Watch your favourite game being played from the start till the end! Could be nice as a video beam for your next party, too. longplays.net has other computer and video game platforms. Warst du Ende der 1980er stolzer Besitzer eines Commodore Amiga, könnte dies hier für dich interessant sein. 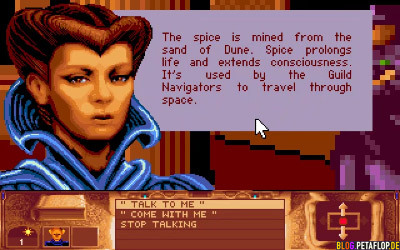 recordedamigagames.ath.cx hat viele Amiga “longplays” – Filme in denen ganze Amiga-Computerspiele vom Anfang bis zum Ende durchgespielt werden. Auch nett als Videobeam für die nächste Party. longplays.net hat noch andere Computer- und Videospiel-Systeme.